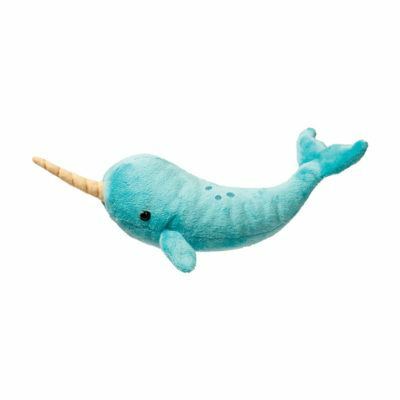 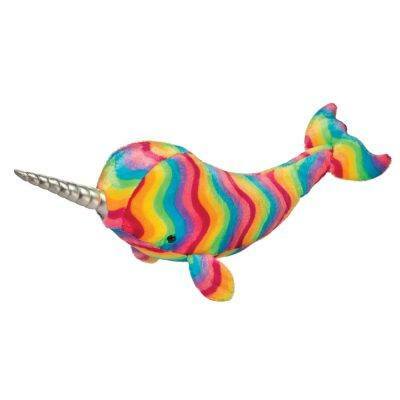 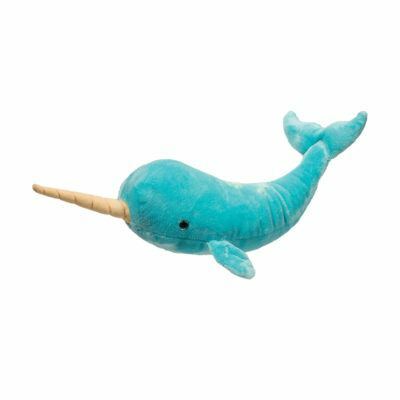 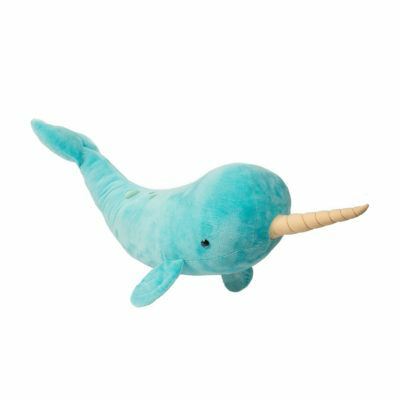 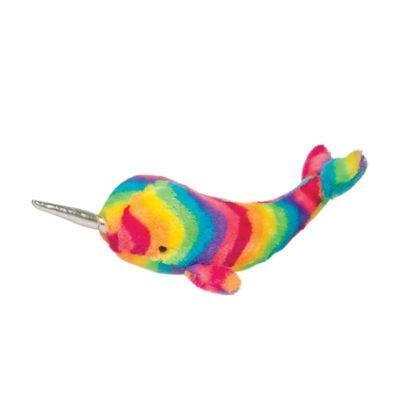 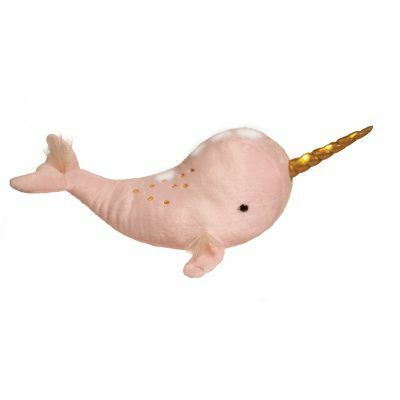 Add a splash of fantasy to your day with a Douglas narwhal! 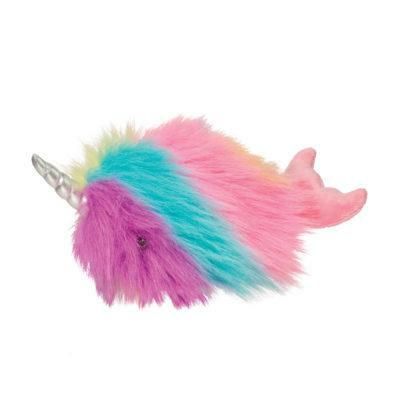 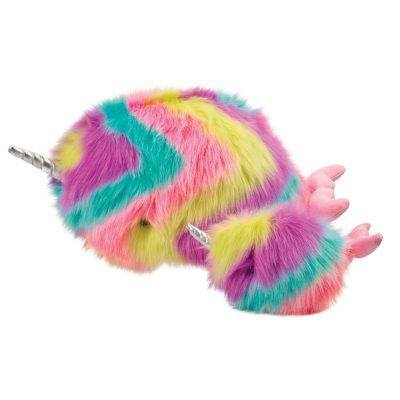 These fantastical creatures come in all colors and sizes! 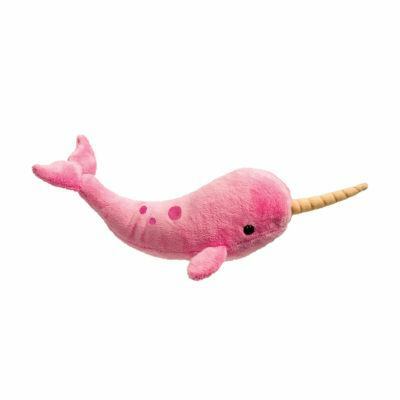 Our “unicorns of the sea” have the same attention to detail as the rest of the plush animals. These narwhals come in all shapes and sizes, some of them even have lights and sound! 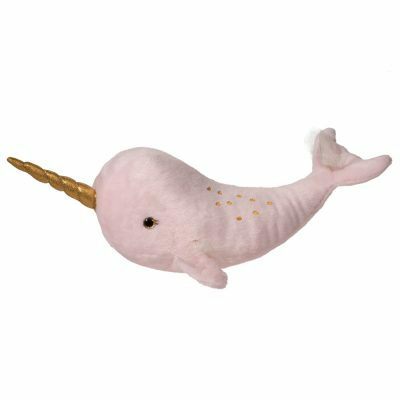 Find your favorite below!